More than a year after first being announced, products offering support for Apple’s HomeKit protocol finally started shipping earlier this summer. As of now, the number of HomeKit-enabled products is pretty small and includes the Ecobee3 Smart Thermostat and Insteon’s Smart Hub. Other popular products, like the Phillips Hue smart lights, are promising support later this year. The SmartPlug is small and easy to setup. 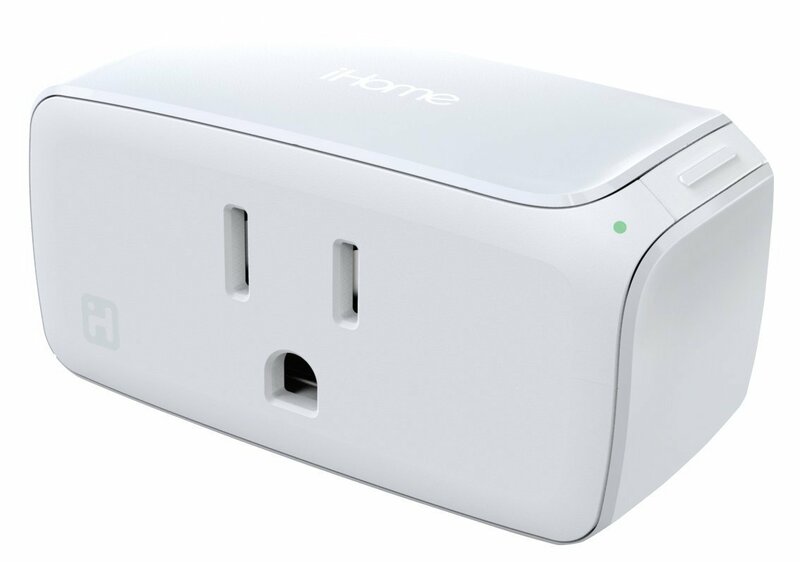 But iHome has also recently joined the fray with its interesting SmartPlug. Currently, it’s the most inexpensive HomeKit product on the market, costing just $39.99, and can give even the most novice user a taste of smart home bliss. The device’s aim is simple – turn any regular power outlet into a Internet-enabled switch. Any appliance, 1,800 watts and under, can be plugged into the outlet. That includes things like lamps, lights, window air conditioners, fans, portable heaters, coffee makers, home audio systems, and other products. Getting the SmartPlug up and running is quick and easy. 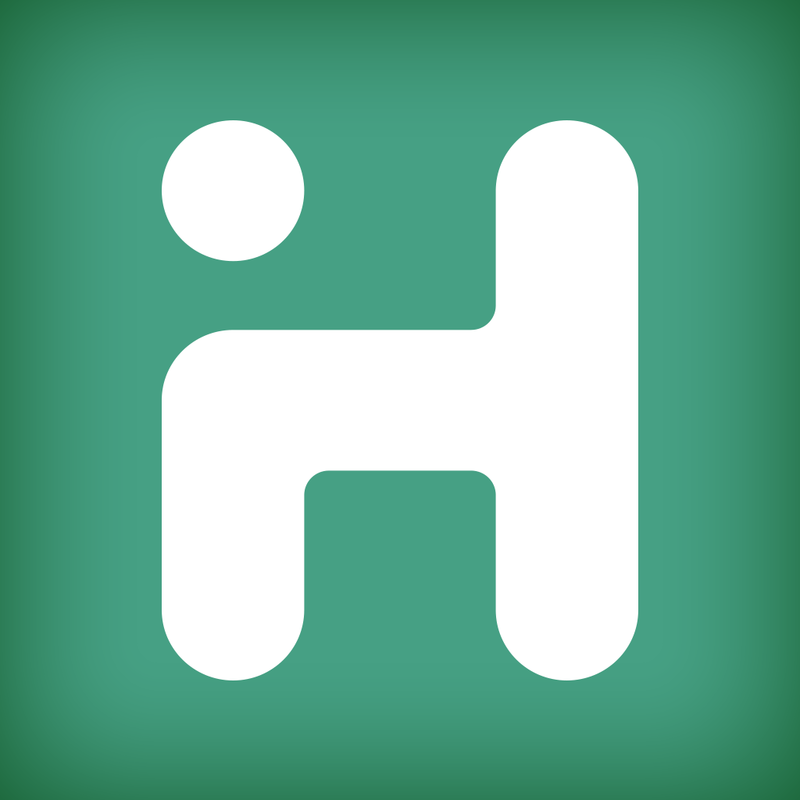 After plugging the small device into an outlet, you’ll need to download the companion iHome Control app that will walk you through the setup process. I was up and running in just a few minutes. With the app itself, which is well-designed and easy to navigate, you can easily create different rules for when the outlet should turn on and off along with different “scenes” with a number of different plugs. For example, you can create a movie “scene” that would dim a number of lights. Some examples of Siri commands you can use to operate the SmartPlug. Even so, the real star of the show is Siri support. I attached the plug to a lamp in my living room. And with a simple command I can turn the outlet on and off. I can also ask the personal assistant the status of the outlet. You can even interact with the plug using Siri away from home if you have a third-generation Apple TV to act as a bridge. If you don’t, you can just use the app. Just to note, to get started with the Siri commands available, take a look at this page on Apple’s site. 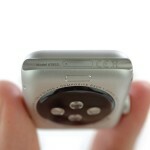 Unfortunately, iHome didn’t include any information about how use the Siri commands. But that page should get you started. If you have more than one SmartPlug, you can also group them into different Rooms and Zones to make Siri control easier. Group a number of plugs into one zone, and you can tell Siri to turn all of the specific outlets on or off at once instead of making individual requests. That can easily save a lot of time, especially if you’ve got a number of compatible products and a large house. 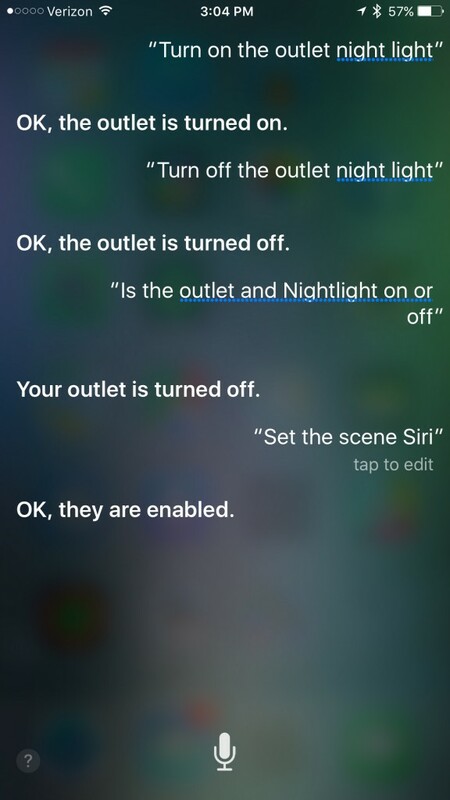 While I enjoyed controlling the outlet with Siri, it wasn’t exactly easy to get it up and running. Even though getting the outlet and app installed was simple, I was originally unable to add it to the HomeKit setup on my iPhone 6 Plus running iOS 8.4. After some research, I signed out of my iCloud account on the phone and logged back in. That did the trick, but it wasn’t exactly fun. Logging out of iCloud turns off iCloud Photo Library and deletes all Apple Pay cards setup on both your phone and Apple Watch. Hopefully Apple can fix that issue soon, as adding my cards back into the mobile payment system did take some time. But overall I was really pleased with the SmartPlug. It’s a great and inexpensive way to test out HomeKit and bring home automation to your existing devices. And with Siri support, controlling a smart home could finally become mainstream. 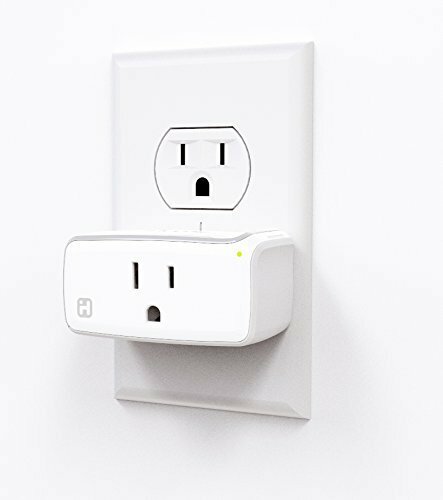 Currently the most inexpensive HomeKit-enabled product available to purchase. The plug itself is easy to setup. Doesn’t require a hub to be attached to your router. Small and light — two plugs can be used in one outlet. Siri support is fun and definitely adds another interesting layer to the home automation experience. 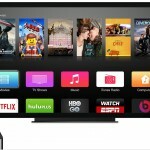 Companion app is well-designed, easy to navigate, and allows users to control the plug away from home without a third-generation Apple TV. Getting Siri support working can be problematic.